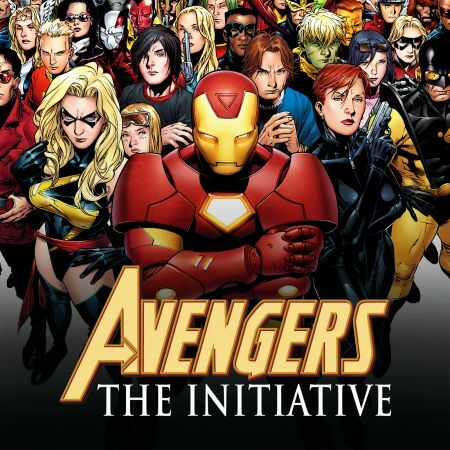 Something is rotten in the house of Stark, and Tony must delve into the nooks and crannies of his international organization to root out the answers. But what will he find? Meanwhile, as events begin to build that will rock the Marvel Universe once again, Iron Man teams with War Machine to face a brand-new threat — with a little help from Spider-Man! 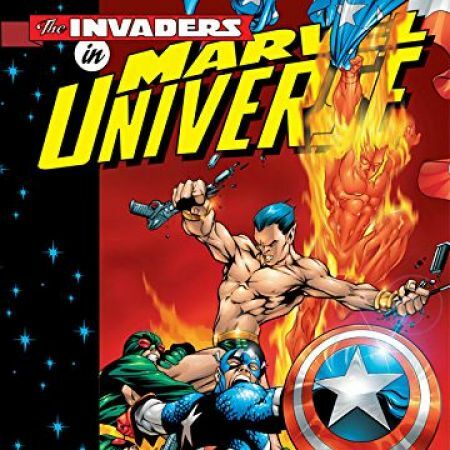 Tony and Rhodey are best pals on and off the battlefield, but their friendship will be tested beyond anything they've ever known as new power players reveal themselves in a bloody and dangerous fashion. 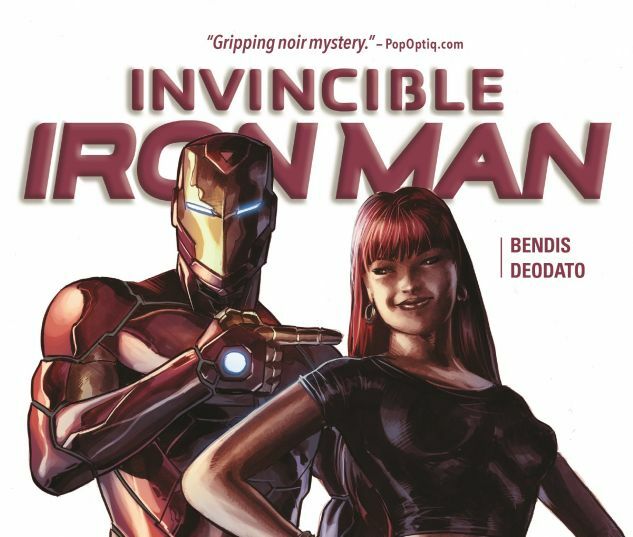 Can anything Iron Man and War Machine do prevent an all-new Civil War? Or will fresh conflict pit Tony against some of his nearest and dearest? 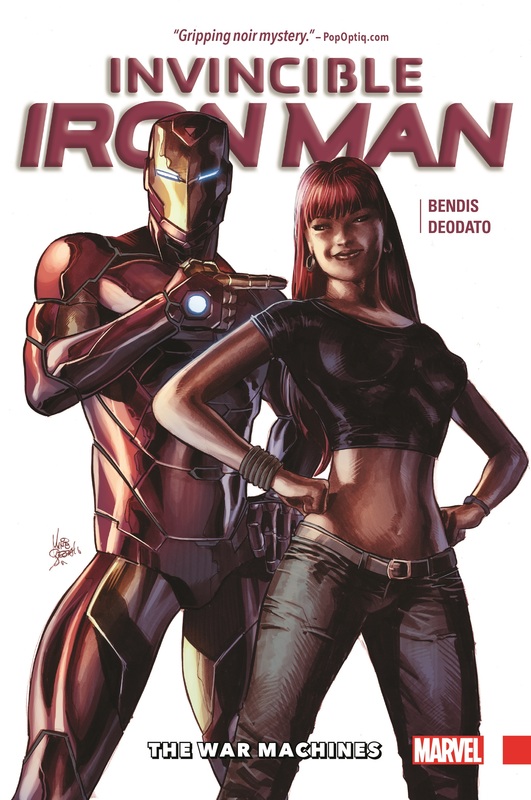 Collects Invincible Iron Man #6-11.